I think Kavanaugh is home free. Sem. Mitch McConnnell has been sending strong signals that it's in the bag. He knows exactly where the votes are no matter what is said after Thursday. The Hill reports Senate Republicans say that Brett Kavanaugh’s chances of confirmation have improved because of new doubts over allegations of sexual misconduct against the embattled Supreme Court nominee. 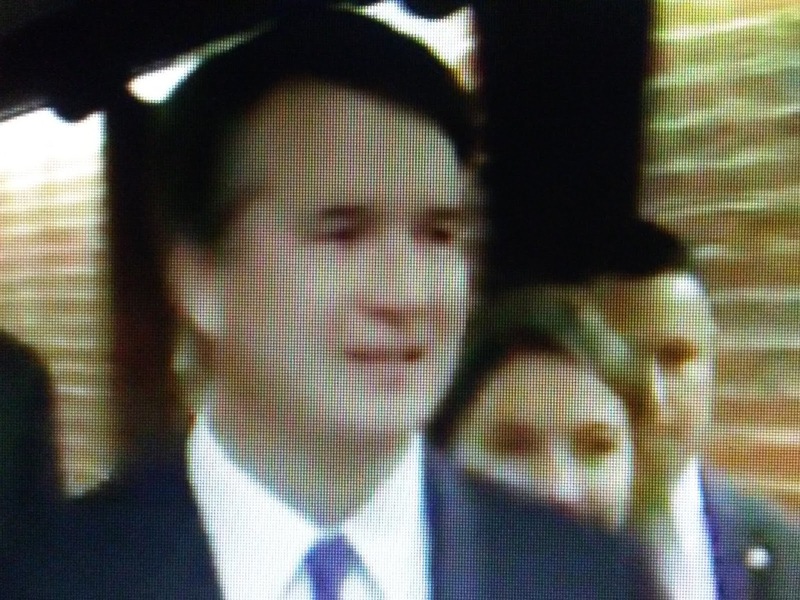 That growing confidence was reflected Tuesday by Senate Majority Leader Mitch McConnell (R-Ky.), who told reporters after a meeting of the Senate GOP conference that he will have enough votes to confirm Kavanaugh.